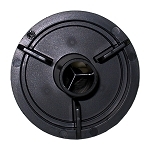 The ceramic rotor shaft for the discontinued Rena Flow 850/1250 should be replaced if lost or broken. 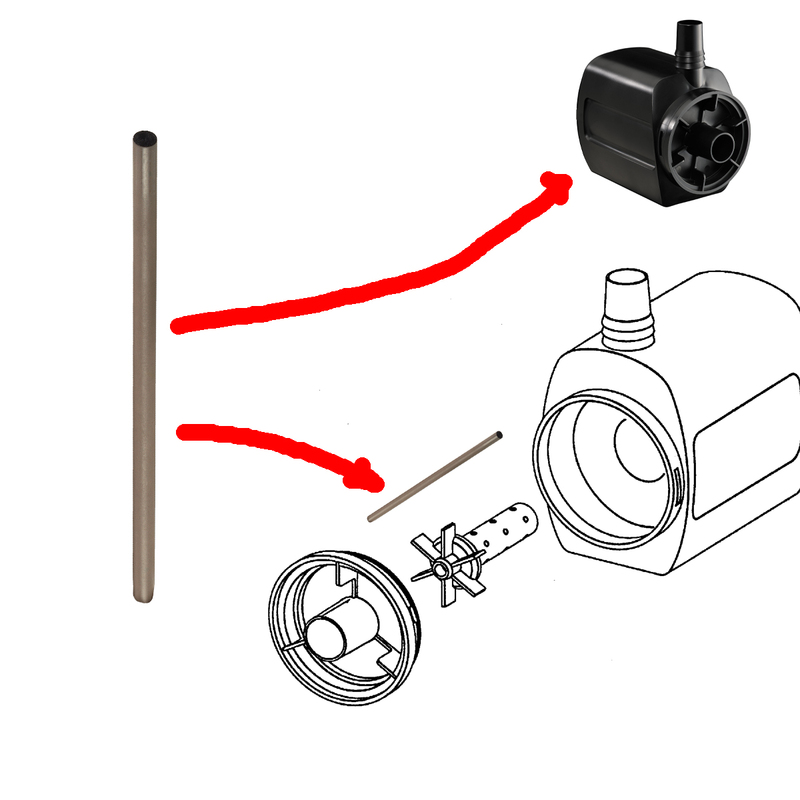 The shaft centers the rotor/impeller in the filter motor to achieve an efficient and smooth running system. The shaft terminates in the rotor-well bearing (black rubber bearing/bushing) at one end and the impeller cover at the other end. Older Rena Flow pumps such as the Rena Flow 350/450/850/1250 may not have this bearing/bushing in the impeller cover and in those models the shafts terminates in a cone-shaped hole or a plastic shaft holder mounted on the impeller cover that was used in later models. Q: What is the size of the Ceramic impellor shaft ??? A: We don't put the size in our listing since it only fits the Rena pumps listed. If you have one of those pumps this will fit. If you are trying to find a ceramic shaft for another pump please contact us and let us know the model and manufacturer. We might have one or can refer you to company that might sell them.